Blackhead strips work in minutes to remove blackheads from just about any area on the face. Some masks are made to remove blackheads, but they do not always work as quickly as the strips. 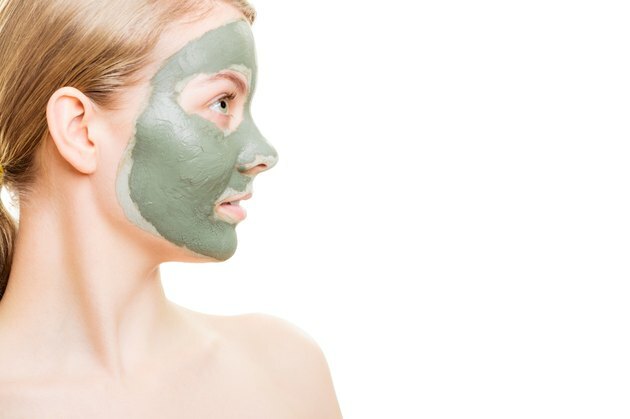 If you are planning to remove blackheads using blackhead strips, you may choose to follow this up with a normal cleansing mask or mud mask to avoid any potential skin damage from overusing deep-cleansing products. Clean the face completely with facial soap and water before applying any cleansing product. Make sure the skin is oil- and makeup-free, and ensure the area to which you are applying the blackhead strips is clean and dry. You may choose to use an astringent or witch hazel to ensure the area is dry. Remove the plastic backing from the blackhead removal strip. Apply the blackhead removal strips to the affected areas, following the manufacturer's instructions. Remove the blackhead removal strip in the direction stated in the instructions. Apply the facial mask of your choice after slightly wetting your face. Since the pores will be a little more open after using the blackhead strips, facial masks may work more efficiently. In most cases, blackhead strips are sufficient and there is no need to follow up immediately with a blackhead remover mask. Blackhead strips can only remove existing blackheads and are not meant as a permanent solution or preventative measure for blackheads. Some brands of blackhead removal require the area to be wet before applying strips; read the instructions carefully to see if this is the case. Using blackhead removal strips too much may cause the pores to become enlarged or cause slight skin irritations or rash.